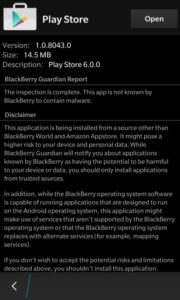 If the Google Play Store is crashing on your BlackBerry 10 device when opening the Play Store, or when downloading or updating an app, then you have come to the right place. This tutorial will show you how to get the Play Store up and running again. 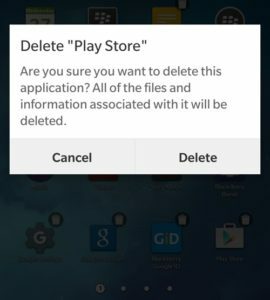 If you had a working version of the Play Store installed on your BlackBerry but the app is now crashing, then you will need to install an updated, working version of the Play Store. Continue reading to fix the crashing issue. If you do not have Google Play Store installed, read our tutorial here. 1. First, uninstall the current version of Google Play Store. Touch and hold the Play Store icon and press the trash can icon to delete. 2. 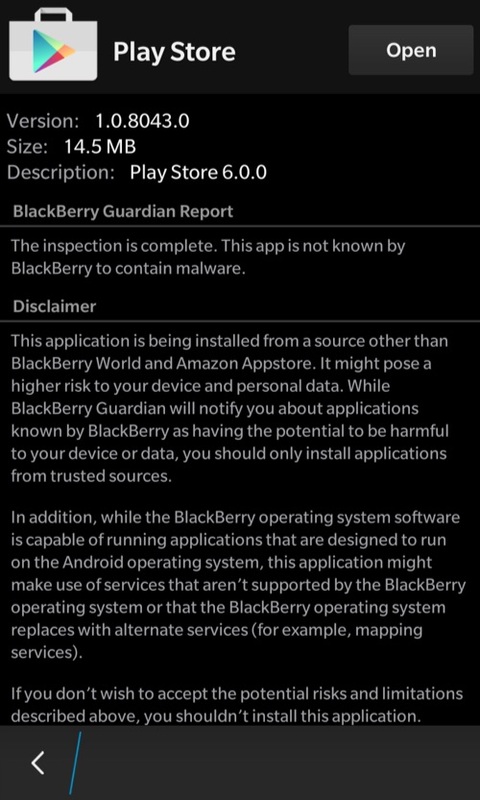 Now download and install the updated Play Store (build 2) .APK for the BlackBerry here. 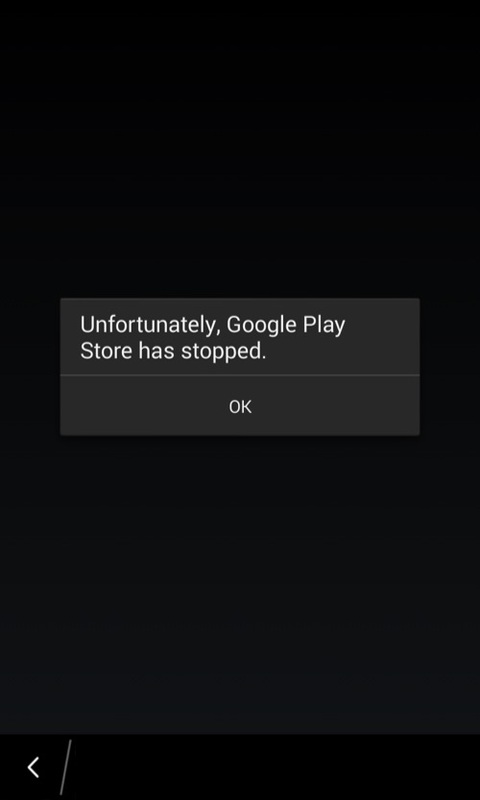 After the new Play Store is installed, you can run it like before. It should no longer crash. Please let us know if you are still having problems in the comments below.